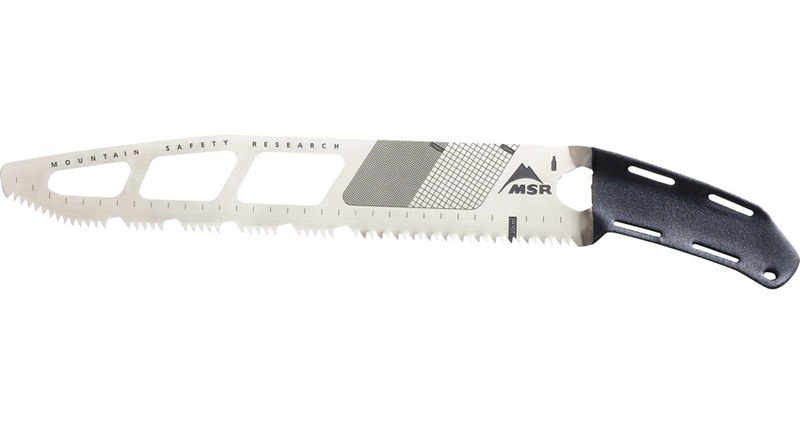 Ultralight, stainless steel professional snow science saw. Learn more. The Beta saw elevates the standard of professional snow science saws. Its stainless steel blade is laser-etched with snow science detailing, offering everything you need to analyze conditions—all at mere 7 oz. (178 g). Its slim blade is designed to slip easily into the kits of patrollers, guides and serious recreationalists, and combines an aggressive tooth design with exceptional durability for withstanding the rigors of professional use. Fast: Aggressive snow- and off-set wood-cutting teeth tear through any task, while voids between teeth keep cutting path clear. Ultralight Strength: Premium stainless steel blade delivers superior strength and stiffness—at just 7 oz. (178 g). Snow Science Detailing: Laser-etched 1 mm & 3 mm crystal grids, plus a 30 cm indicator for instantly identifying ideal snow column width. 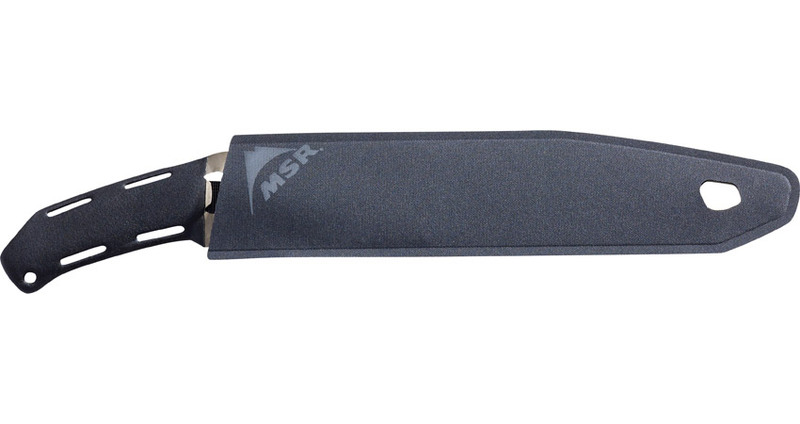 Ultra-packable: Flat blade slips easily into backpack sleeves or pockets, even those reserved for probes.